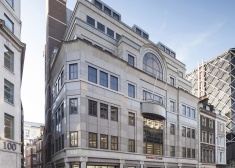 20 Gracechurch Street is a Grade A office building in the heart of the City’s financial and insurance districts. 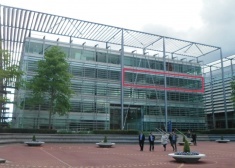 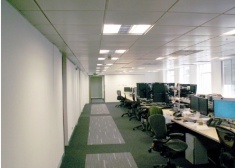 111 Old Broad Street is a high quality office building in the City core. 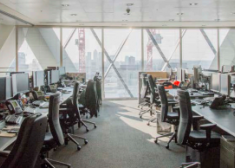 This accommodation provides an opportunity to acquire space in one of the City’s most striking buildings and benefit from a stunning high quality fit-out. 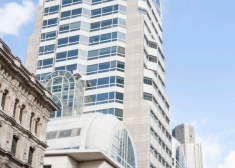 8 Fenchurch Place’s position in the heart of the City and its proximity to a number of stations, makes for extraordinarily easy access to the rest of Central London, Docklands and Canary Wharf and London's international airports. 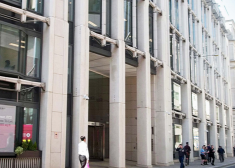 90 Cannon Street is a high quality office building in the City core located moments from Cannon Street station. 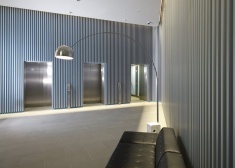 The accommodation is situated on the first floor and is split into two suites (front north and rear) which are accessed separately from the common parts.